In November 2010, the debate over immigration policy was at the forefront of the national conversation. Arizona had passed a bill that was soon to be considered in the Utah Legislature. Unfortunately, the debate quickly turned vitriolic. Concerned with the ramifications of adopting a controversial policy and the impact that course of action would have on the reputation, economy and character of our state, a group of business, religious, community and law enforcement leaders came together to outline the principles they felt should guide Utah’s discussion on immigration policy. The Utah Compact was written containing five straightforward principles that bring attention to the impact our broken immigration system has on families, law enforcement and our standing as a free society, while also balancing compassion with the rule of law and the positive impact immigrants have on our economy. In the courtyard of the State Capitol, leaders from these groups stood shoulder to shoulder and signed The Utah Compact. In the days that followed, 4,500 other Utahns signed on in support, and in the years that followed several other states have used it as a model for their own compact in an effort to steer their state’s immigration debates. Today our immigration system is still in need of significant reform and politics continue to overshadow important policy discussions. Almost a decade removed from its introduction, the principles laid out in The Utah Compact are as critical to this discussion as ever. 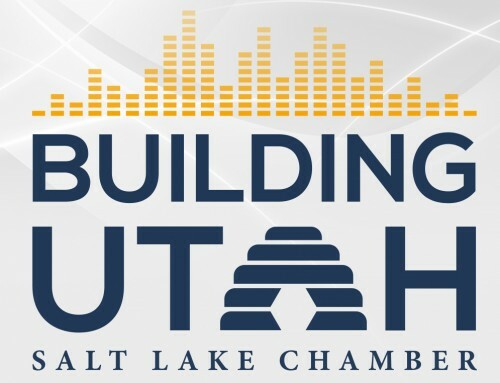 It’s why on March 21, 2019, leaders from many of the same organizations that drafted The Utah Compact in 2010, gathered again to reaffirm their support for the principles outlined in the document and called on a new generation of Utahns to take up the mantle of leadership. It is time for a federal solution on immigration reform. Our state and our nation deserve a policy that strengthens our economy, protects families and ensures Utah will always be a place that welcomes people of goodwill. To learn more about The Utah Compact, or to add your signature, visit theutahcompact.com.